I went to the Asian grocery market to get some fresh sushi grade tuna, and some quail eggs for my tuna tartare recipe. I see this bok choy all over the place, and I saw it in Chinatown San Francisco last weekend and it got me wondering why the Chinese culture loves bok choy. So I grabbed some baby bok choy, and my friend Todd says to me “what are you going to do with that?” I replied “I don’t know yet, but it has to be good.” I got home, and hit my library of cooking books to try to find something interesting that I could play off of. 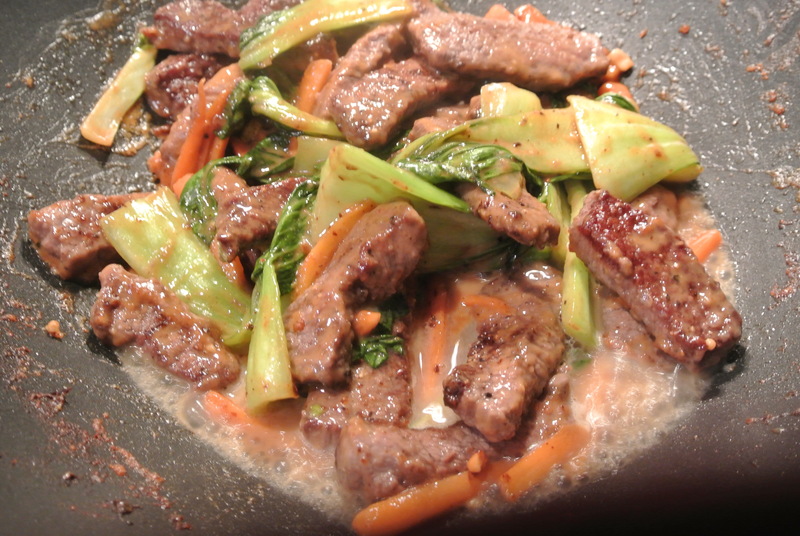 I couldn’t find anything with venison and bok choy, but here is my rendition of a Chinese stir fry recipe. Course sea salt and ground pepper. 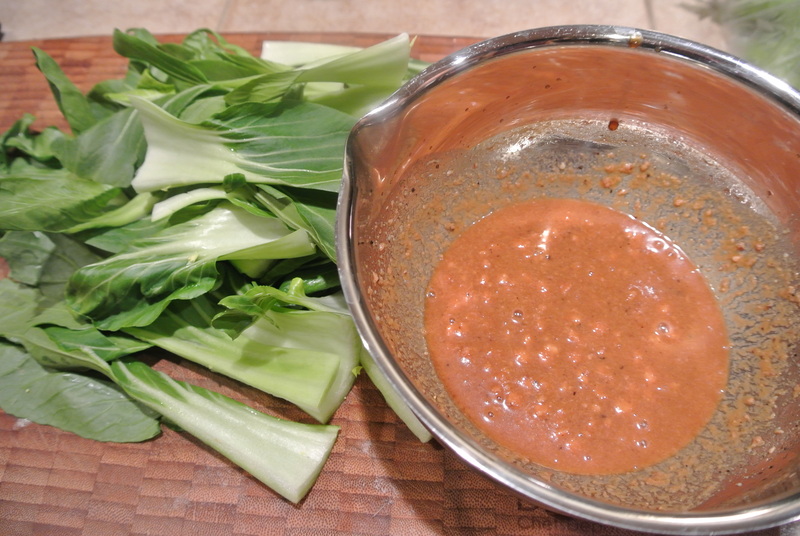 In a small bowl, mix soy sauce, vinegar, peanut butter, honey, and garlic; season with pepper. 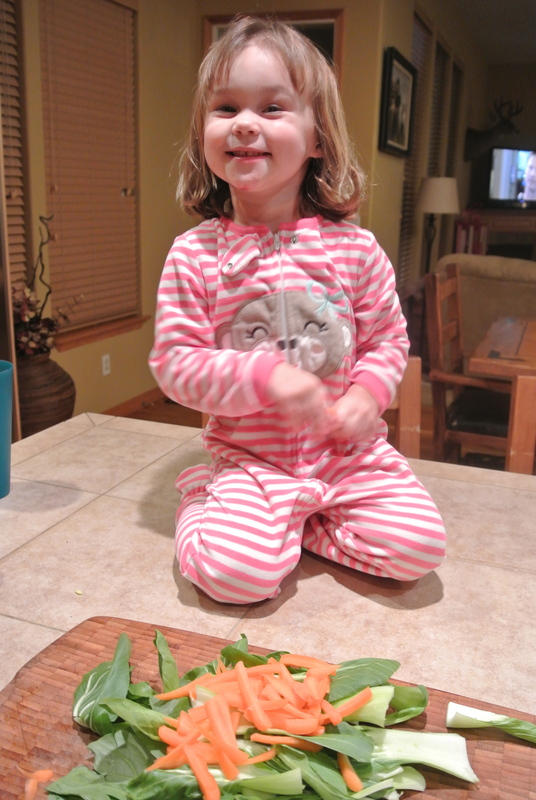 Cut your bok choy in 1/4’s lengthwise, as well as the carrots. Be very careful at this point, I had no ideas that bok choy brings the monkeys running to the kitchen. 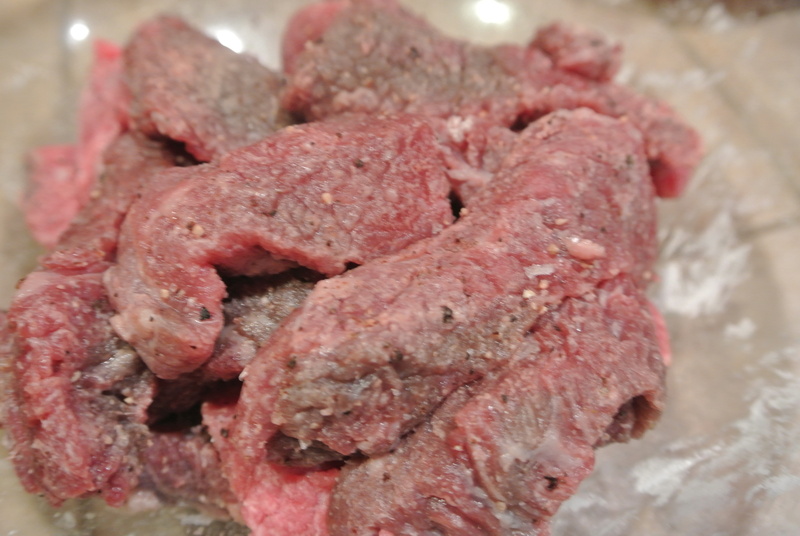 Cut venison into 1/2 thick and 3 inch long pieces. 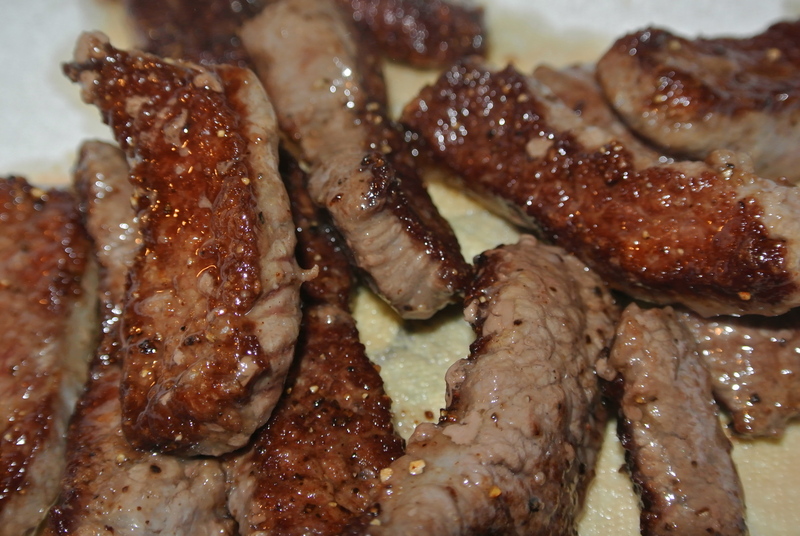 In a bowl toss venison with cornstarch then season with salt and pepper. I am going to throw a shout out to one of the best salt companies in the world. It is made in Netarts, Oregon and is a fast growing tool for chefs throughout the world. It is a natural sea salt, but has great flavor. You can order it on-line. 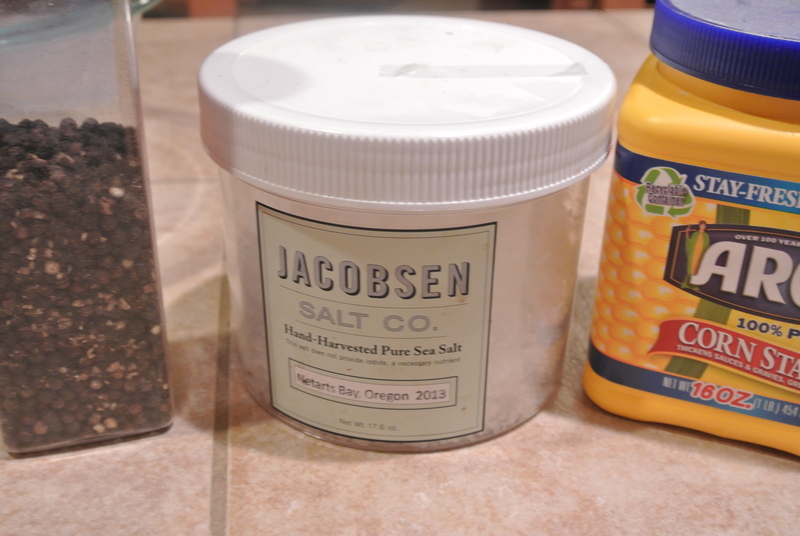 Jacobsen Salt is the best salt you have ever had. In a large non-stick skillet , heat oil over medium high heat. Add 1/2 of venison, cook, tossing until browned, 2 minutes. Do not over cook, just a quick sear. Transfer to plate, and repeat the process on remainder of venison. Seared and ready for the next phase. 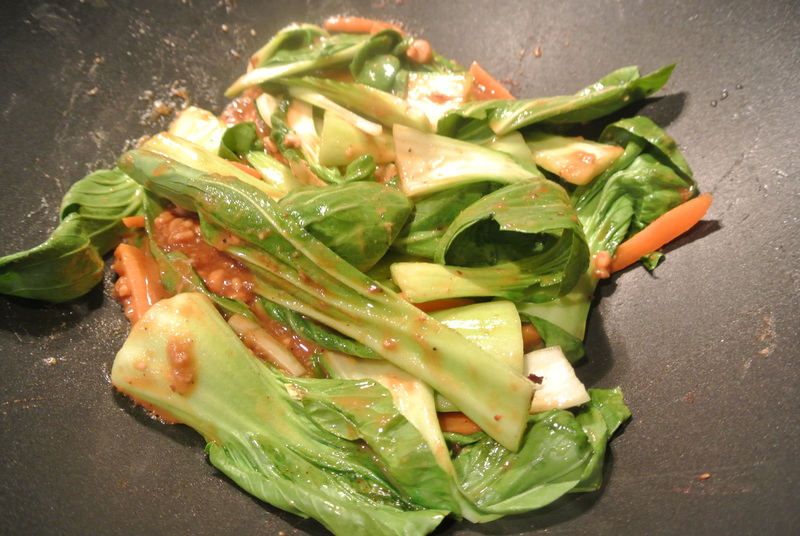 Add the soy mixture, bok choy, and carrots to the same skillet. 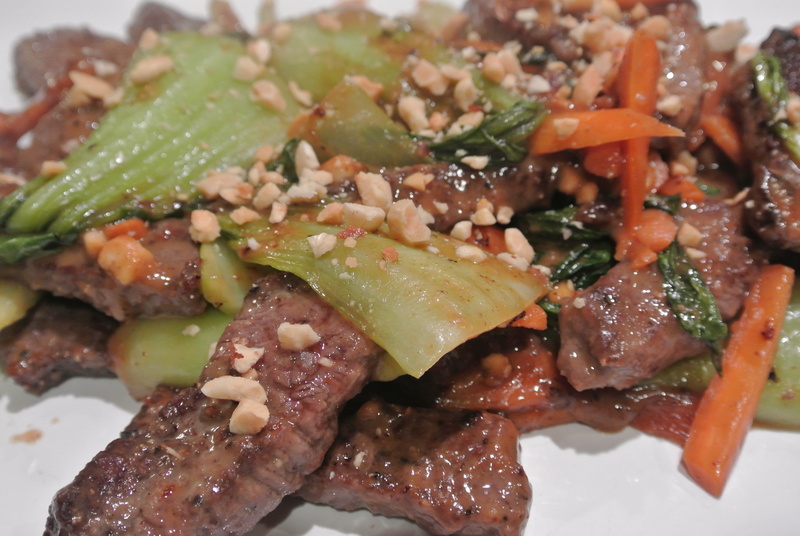 Fight the monkey for the bok choy. Add the mixture and veggies to the skillet on Med-Hi heat. Cover the skillet, cook, tossing, until tender, around 4-5 minutes. Return the venison and cook for another 3 minutes. Add the venison to the skillet. Serve to a serving dish, and sprinkle with nuts. Serve with rice. I hope you enjoy it, just another way to serve venison. Just make sure to do a quick sear, and not to over cook the venison. 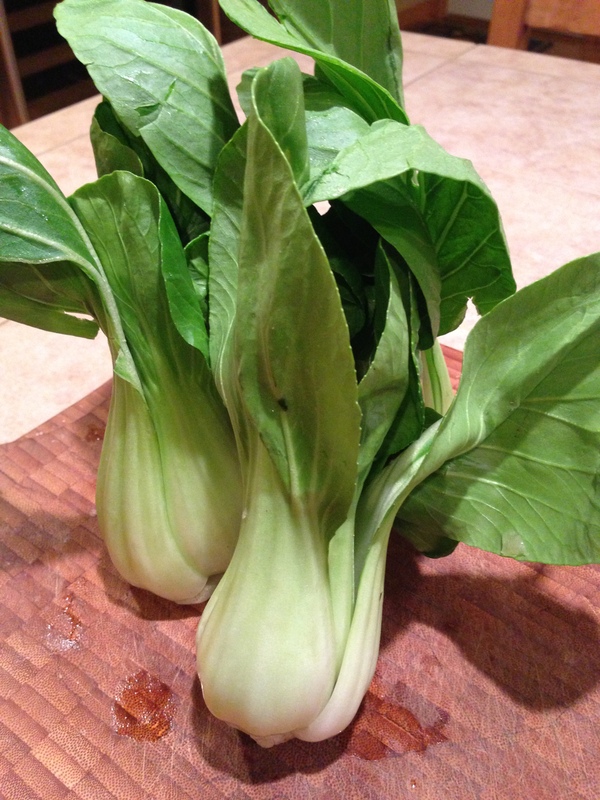 I am going to tell you something, bok choy rocks!! It renders down and takes on the flavors of the dish beautifully. I am going to serve some tonight for a dinner as well. Thanks Andy.  I really liked your blog. You are a good writer and interesting.